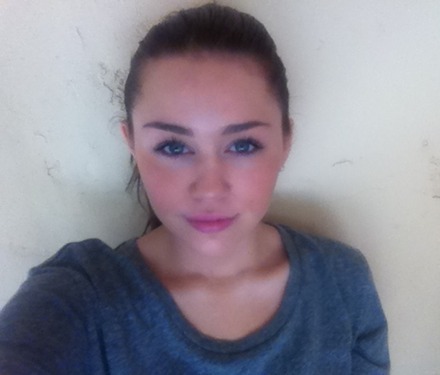 Miley Cyrus rare picture leak! …. So… I guess you’re going to have to come and get me….. Maybe a call.. Maybe go on a date… Maybe to Griffith Observatory.. or somewhere… Or maybe you take me to your crib and seduce me there … Write on my skin?